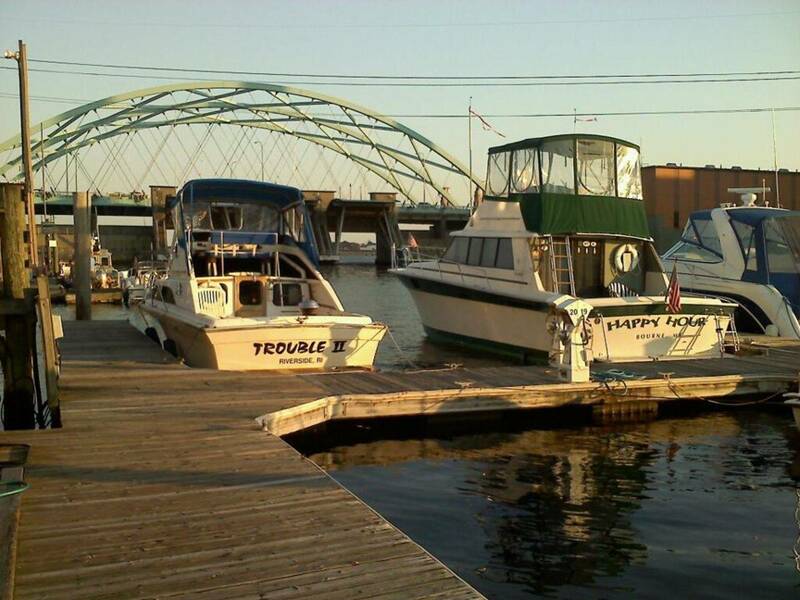 Keith was very helpful when we came into the dock, Fox point has come a long way in the last few years. We offer seasonal and transient slips steps away from some amazing restaurants, bars and numerous other cultural events. 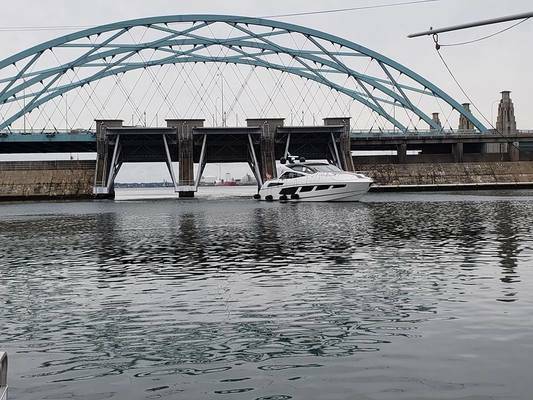 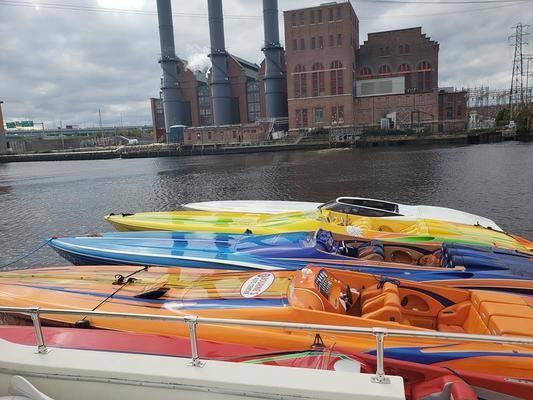 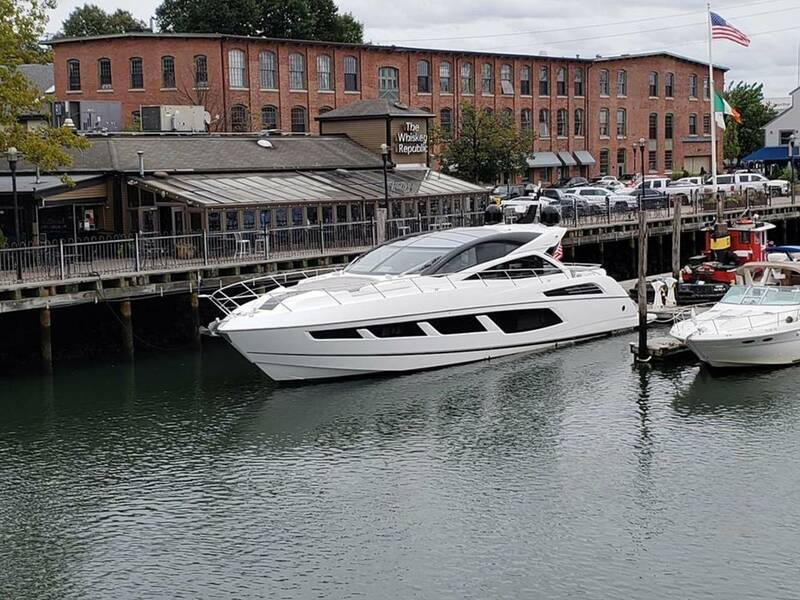 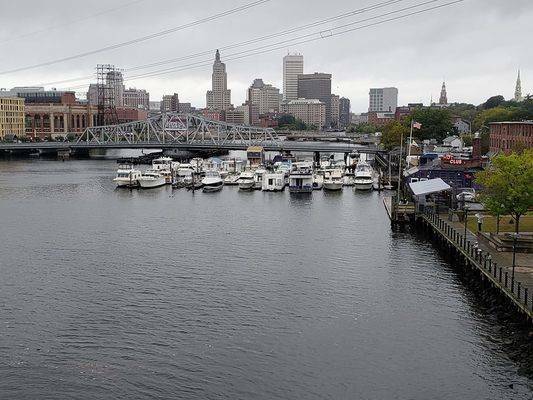 We are the only marina located in downtown Providence, RI. 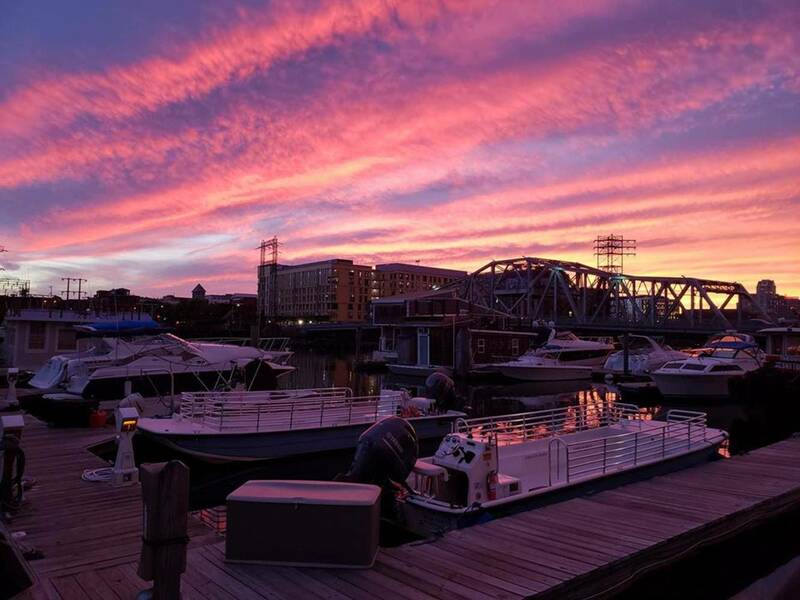 Enjoy beautiful views of the city from your own private boat. Our location is in the most secure marina in Rhode Island. We are nestled behind the Hurricane Barrier and are visible when driving along Interstate 195. You will be just minutes away from downtown Providence’s most popular attractions: Waterfire, Brown University, Johnson & Wales, the East Side, The Providence Place Mall, and the Providence Convention Center, Our convenient location makes it easy for you reach points of interest along the waterfront on foot, by taking an Uber or Lyft, or maybe try one of the Bird scooters or Jump bikes. 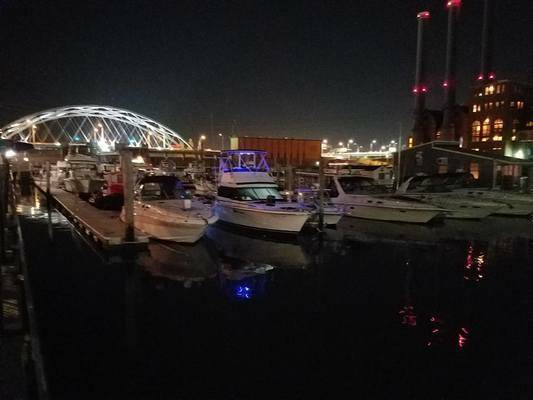 After a long day of touring the city there is nothing better than relaxing on your own private boat with a cold drink in hand, listening to the soothing sounds of the ocean as you enjoy the fantastic views.. 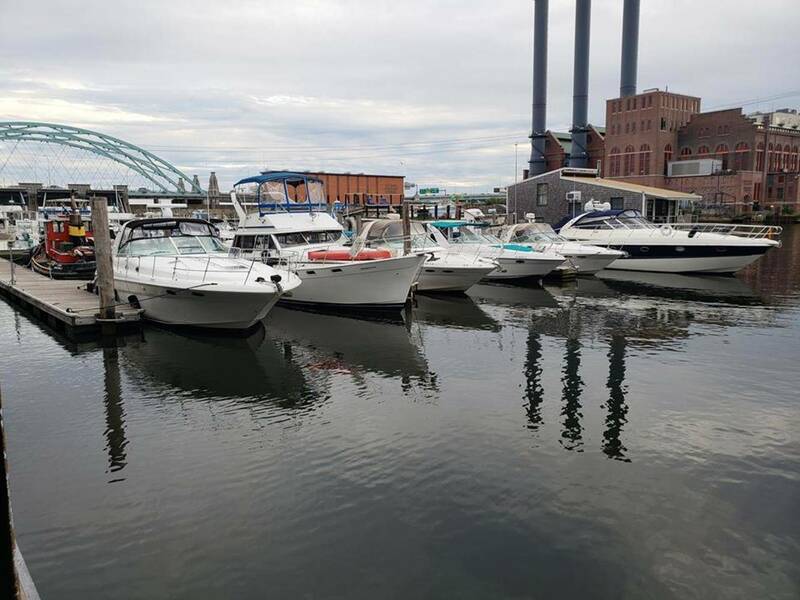 Thank you for taking the time to read about our marina. 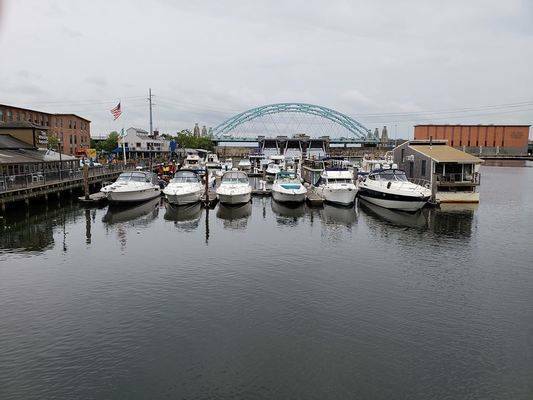 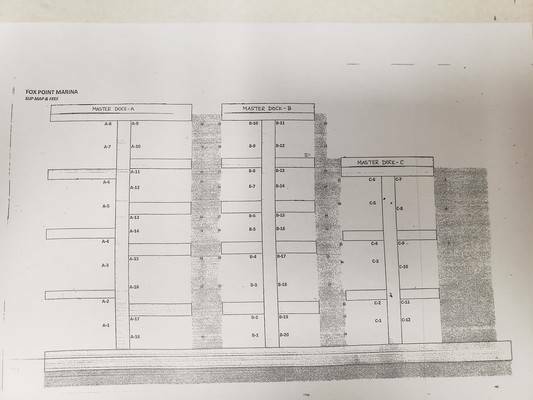 Please call or email today to find out more about this unique and memorable marina!!! Fox Point Hurricane Barrier has a height and width restriction of 21ft high and 20ft wide.